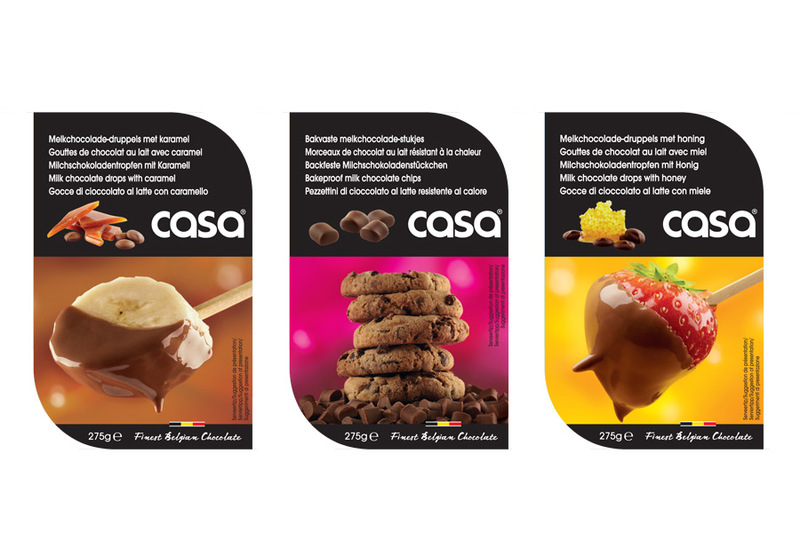 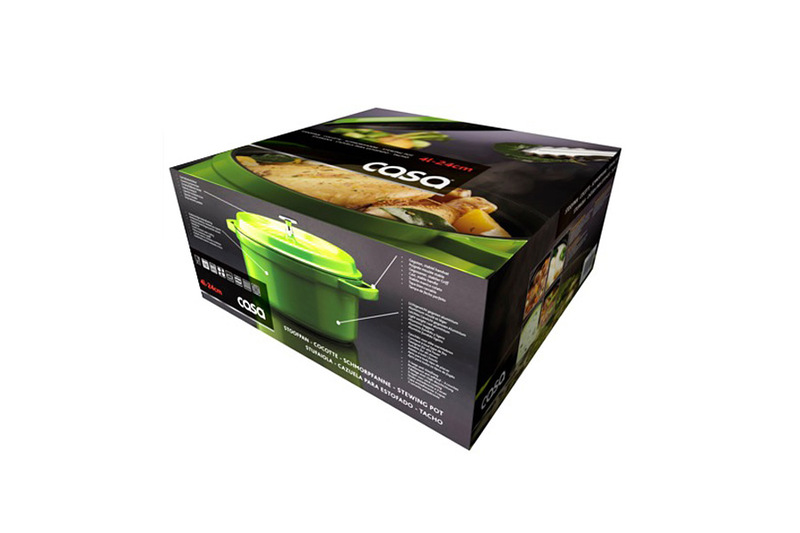 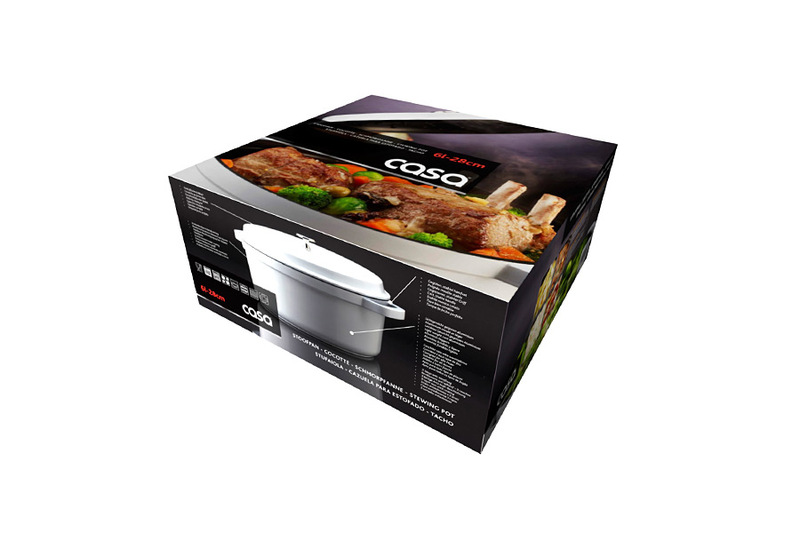 International retailer Casashops askes us on a regular basis to create packaging design for the Casa branded products. 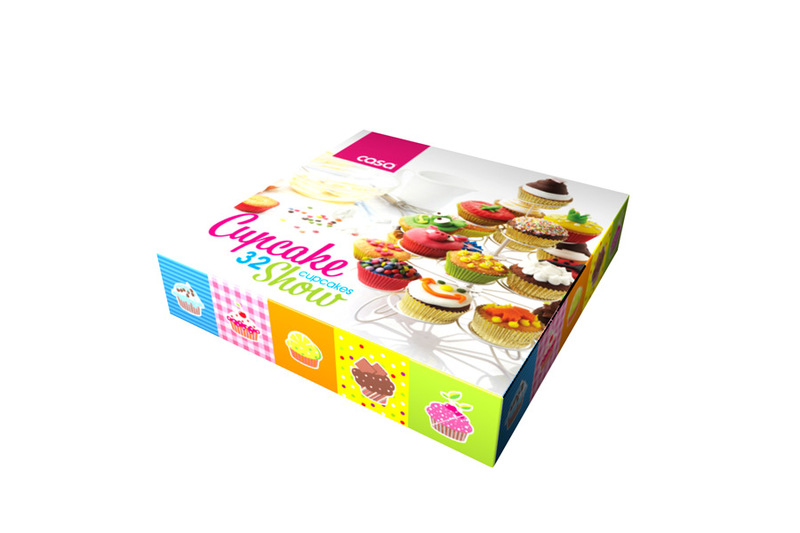 We already designed packaging for their chocolate range (fountains, cup cakes), kitchen utensils, and high end cooking pots. 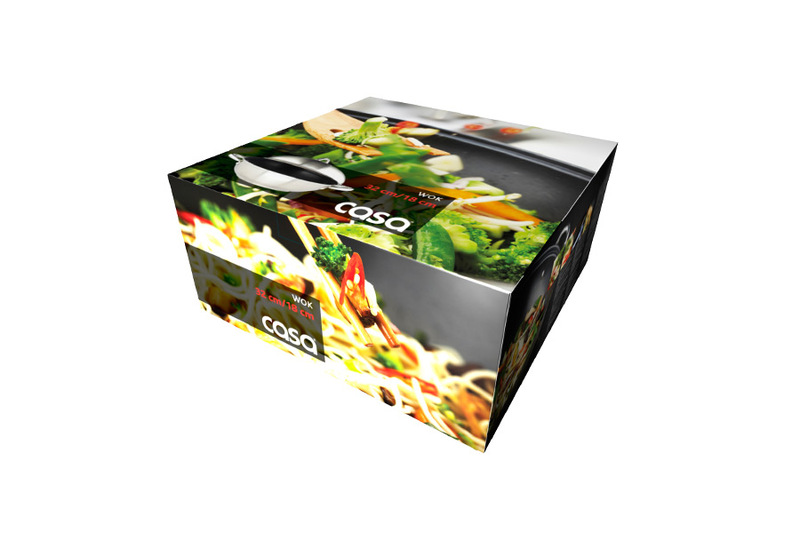 All designs create a strategy based hierarchy in their product offer. 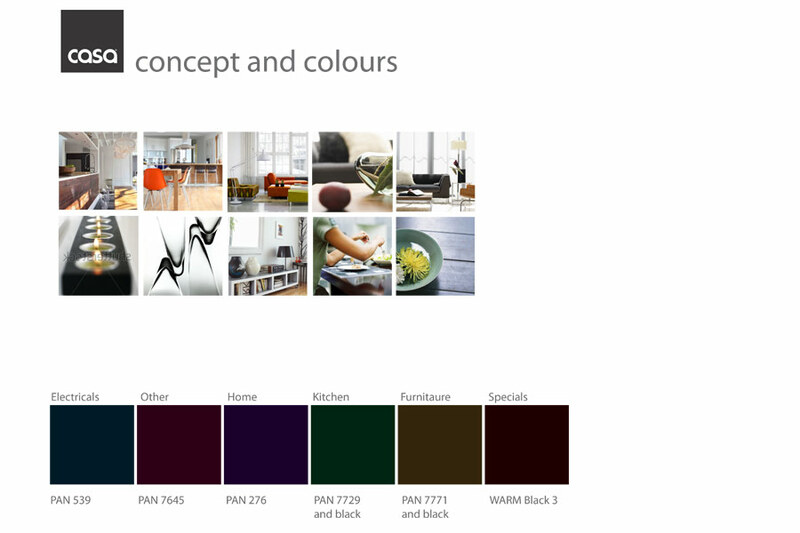 Lately we developed the brand devices and design guidelines for 6 product categories, each giving detailed guidelines for use of color, imagery and typography. 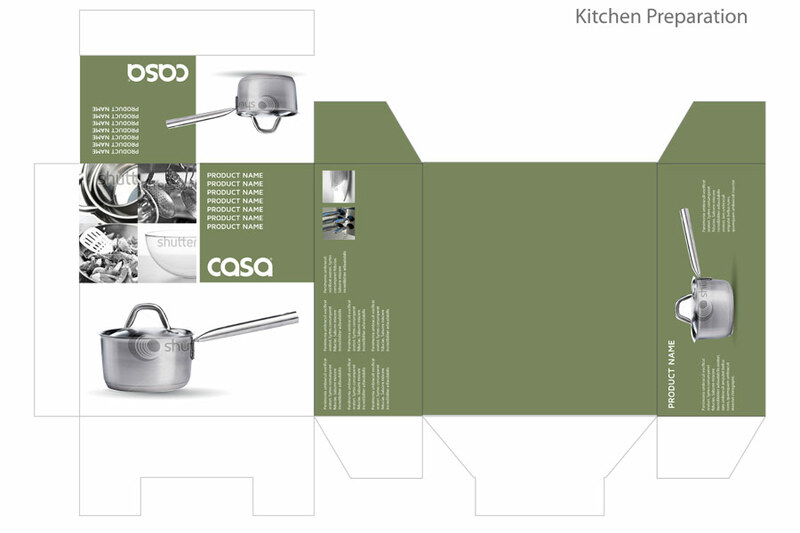 These guidelines are now used on a daily basis by the Casa internal art work studio. 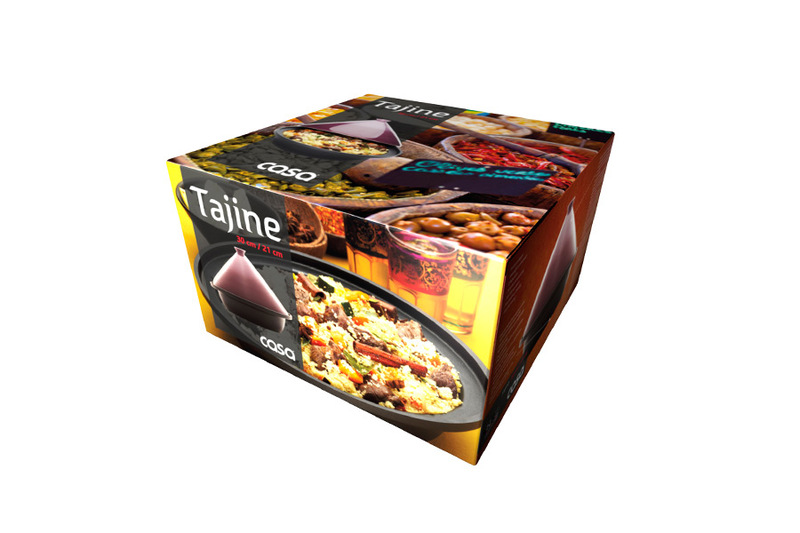 Contact us for a full presentation.